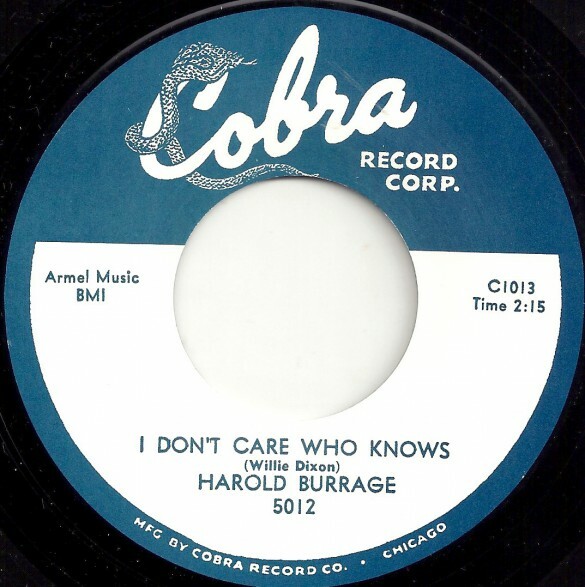 Two sided R’n’B rockers from Burrage and big on the dance floor. Repro 7“. 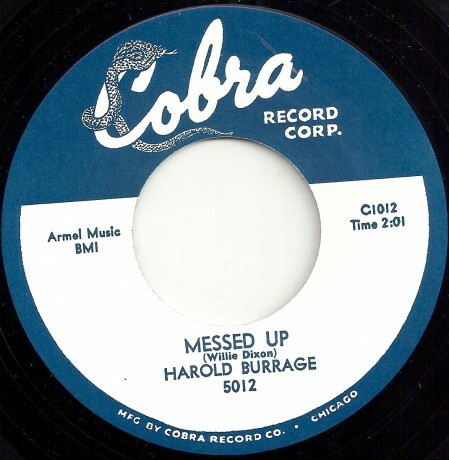 HAROLD BURRAGE "SHE KNOCKS ME OUT/A Heart" 7"
HAROLD BURRAGE "BETTY JEAN / I CRY FOR YOU" 7"